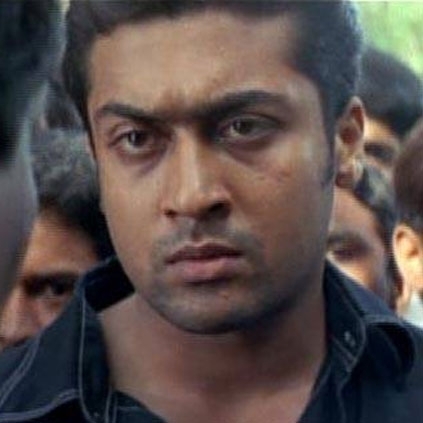 Actor Suriya, who is known for his calm and politically correct statements, just made an unexpected comment on Tamil Nadu’s political situation. The actor took to his Twitter space to share his distress on the recent political developments in the state. His tweet roughly translates as “It is we people who are doing nothing to save the state but just eating snacks. Suriya's Si3 All-India Day 1 Box Office Break Up! Will Duraisingam Stop Doing This? People looking for online information on Suriya, TN Politics will find this news story useful.